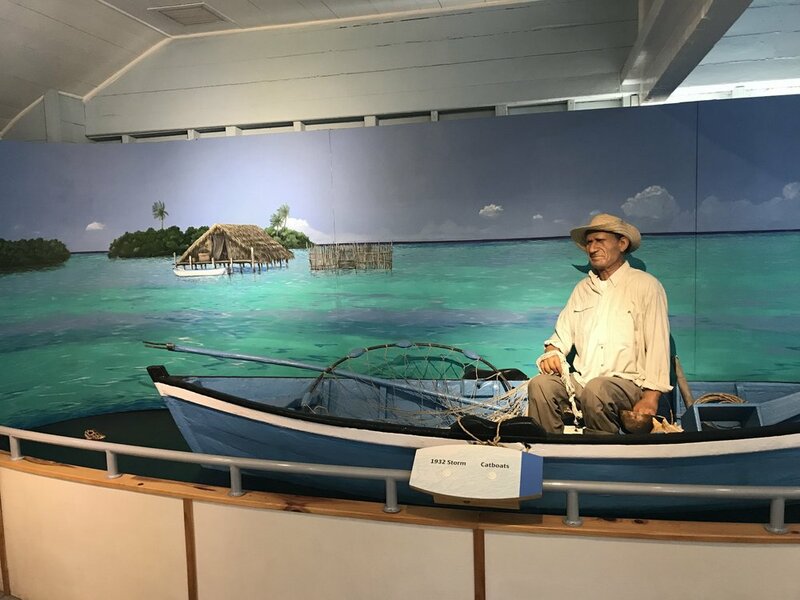 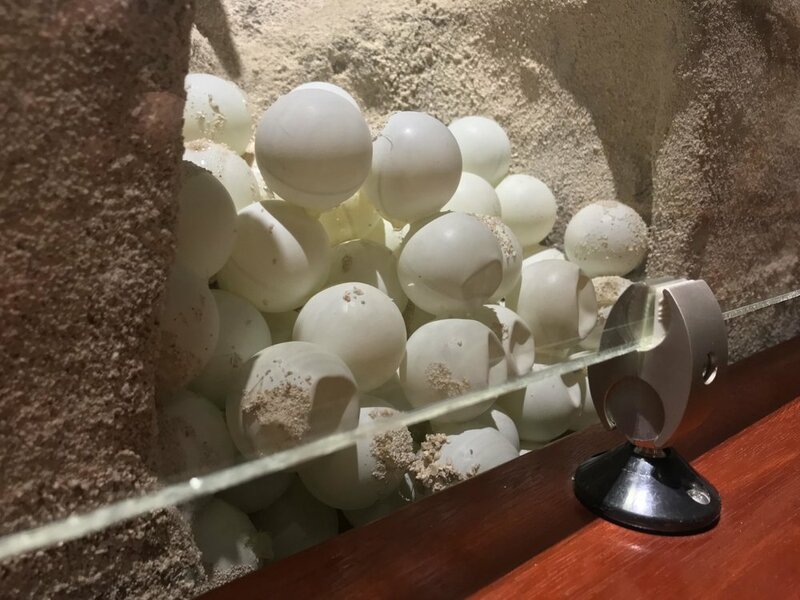 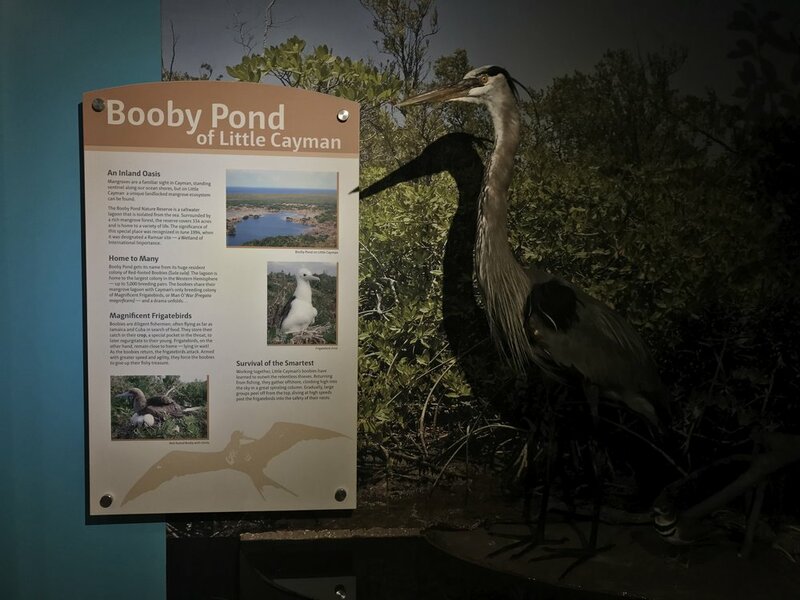 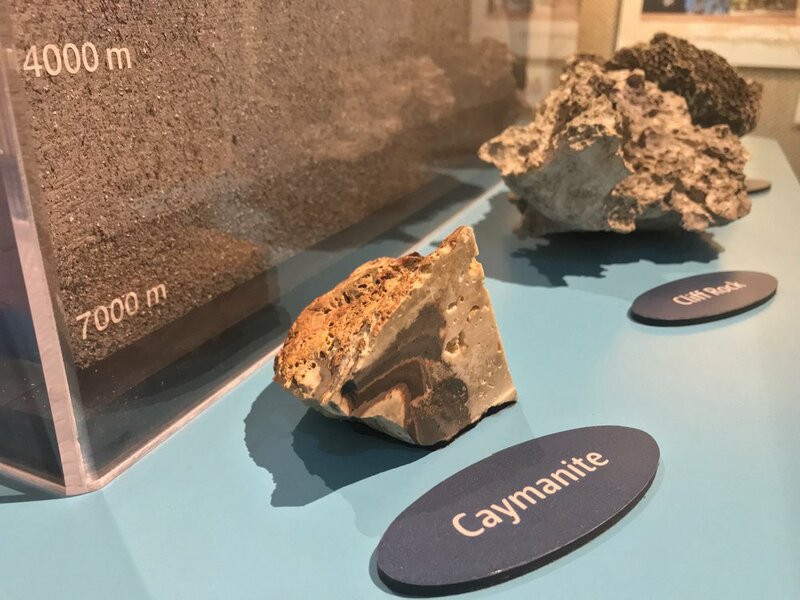 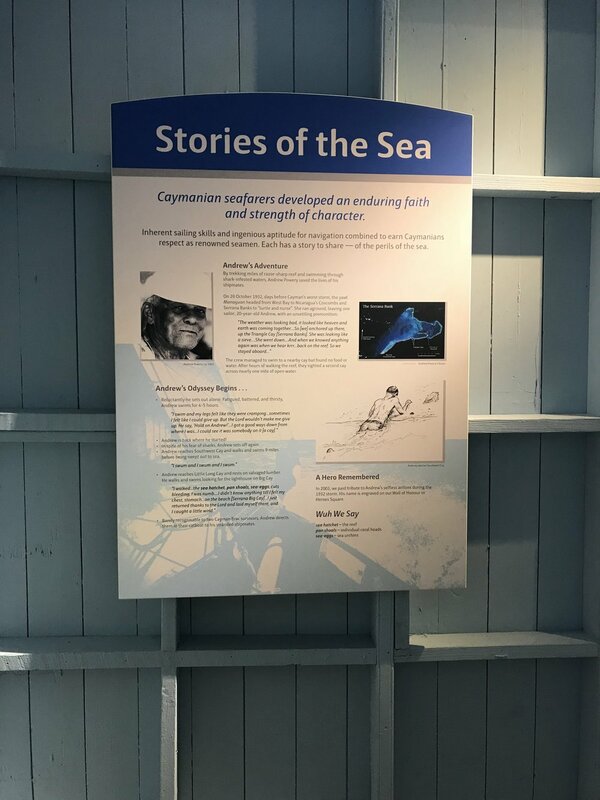 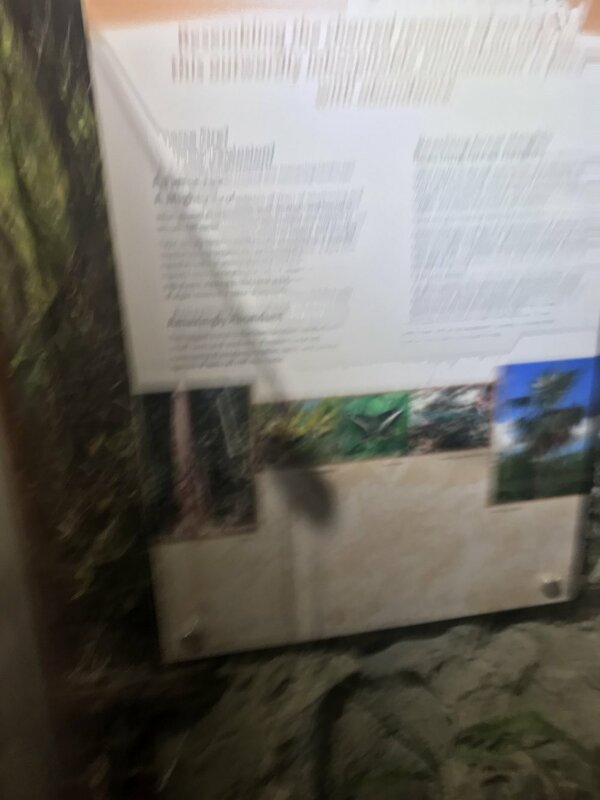 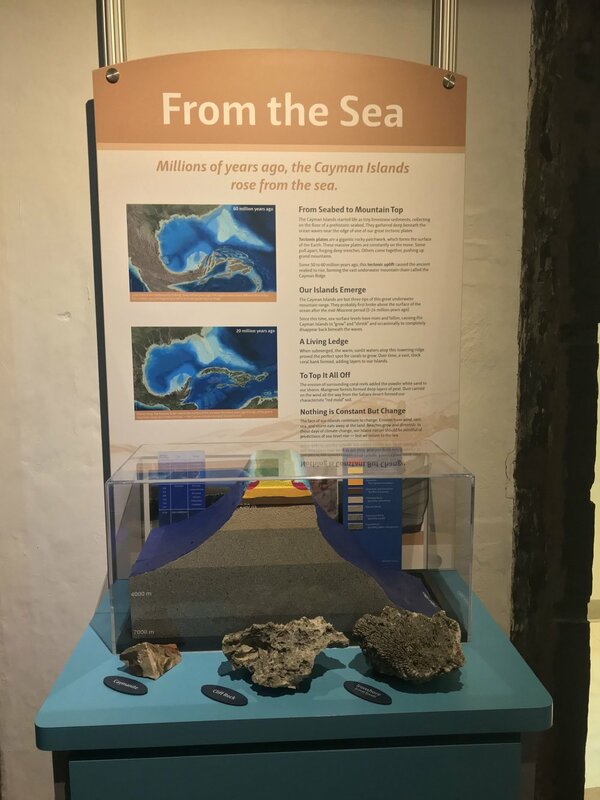 Following damage from Hurricane Ivan, the historic Cayman Islands National Museum underwent extensive renovations. 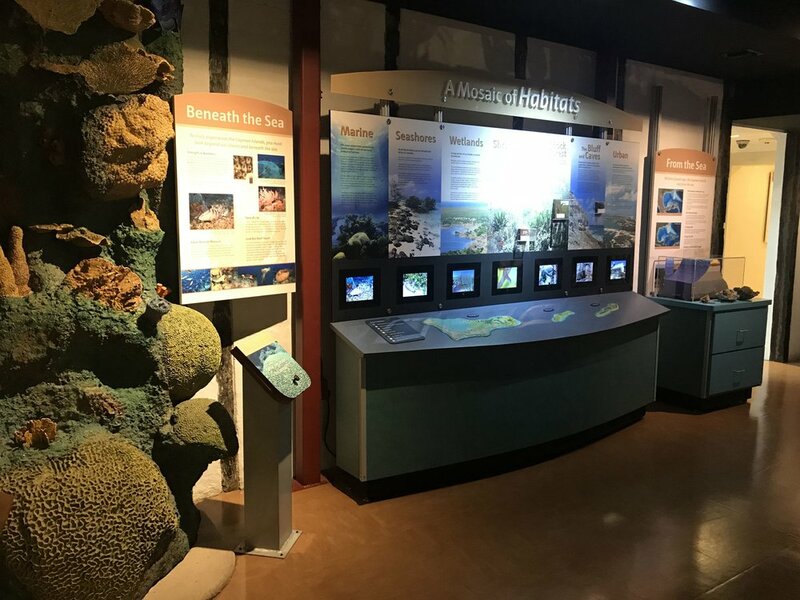 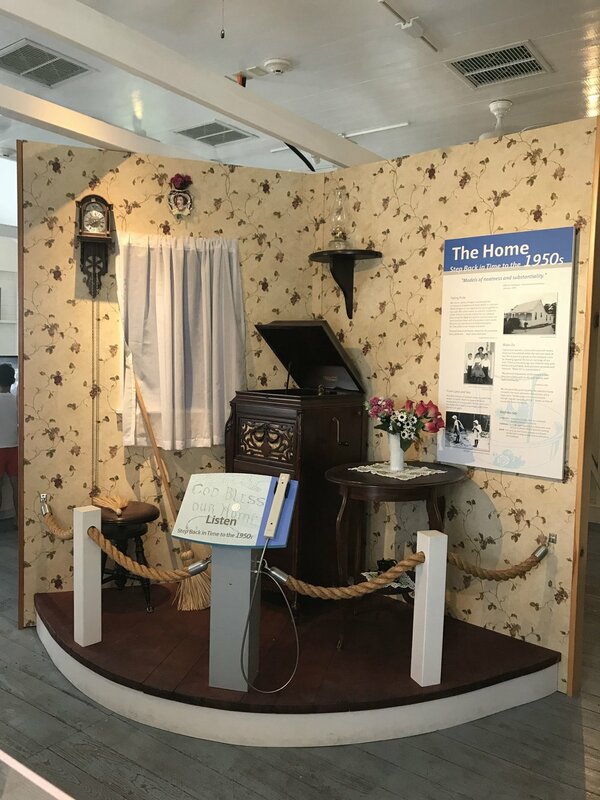 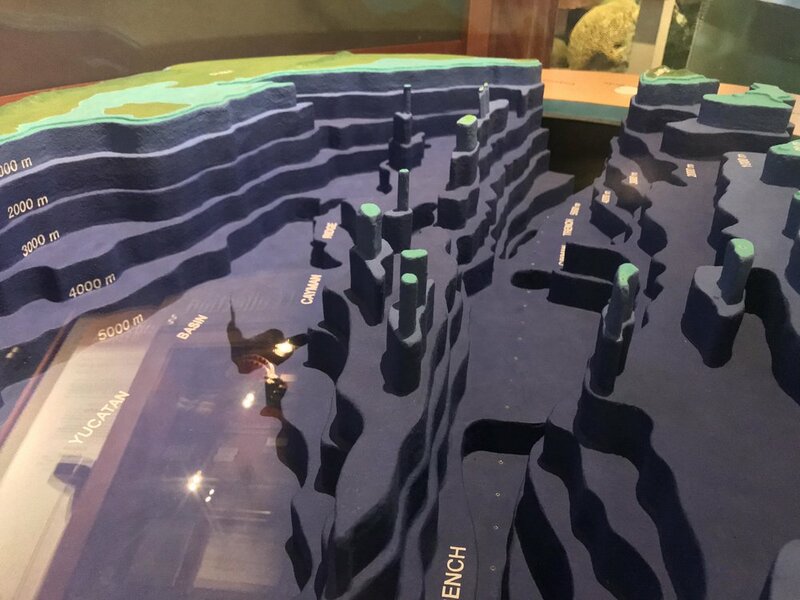 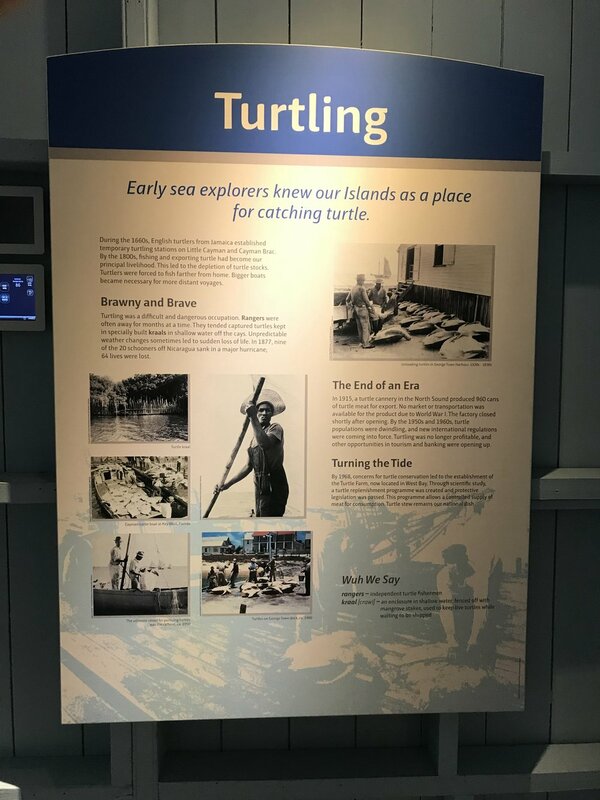 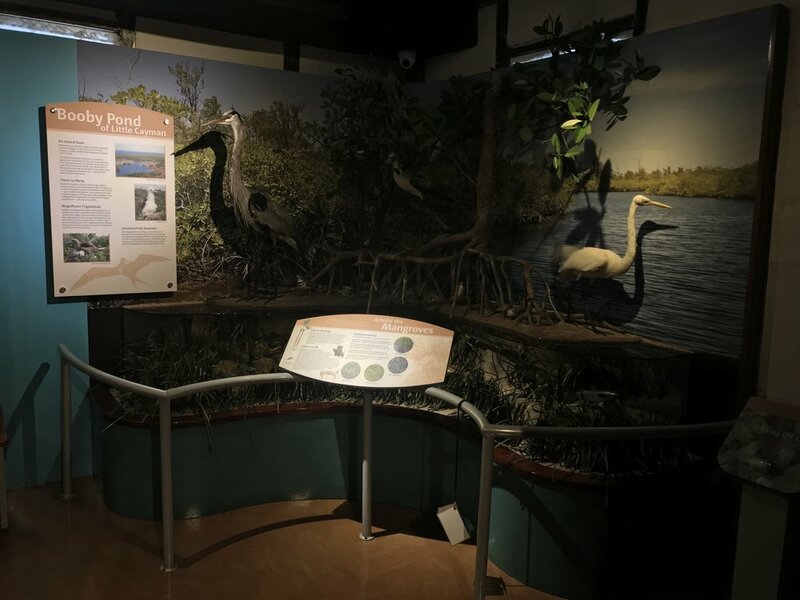 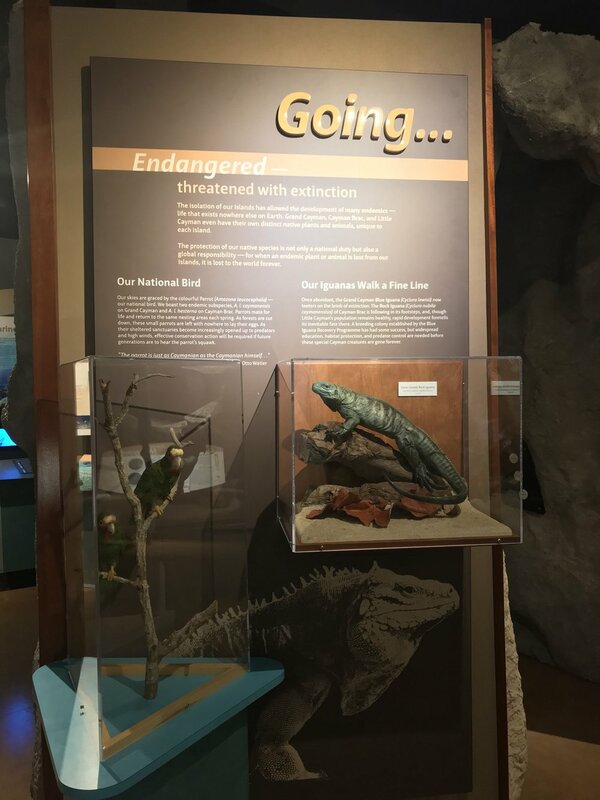 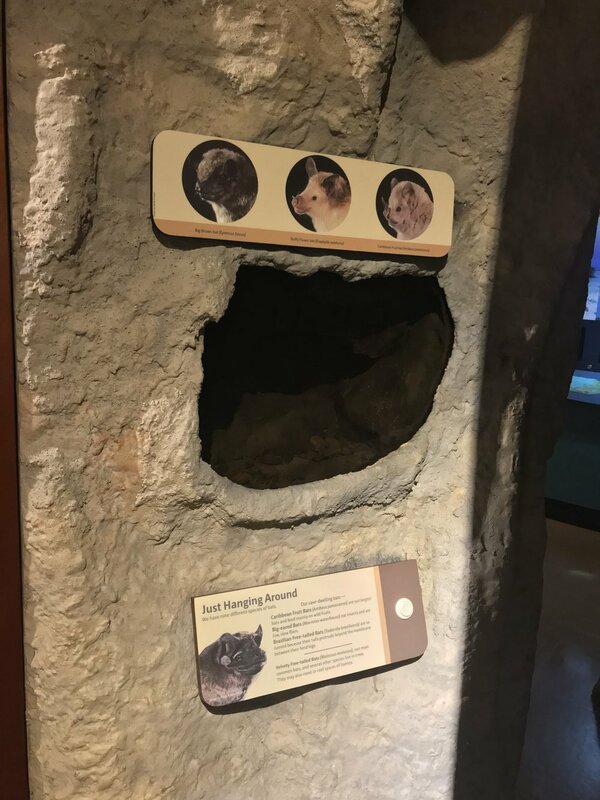 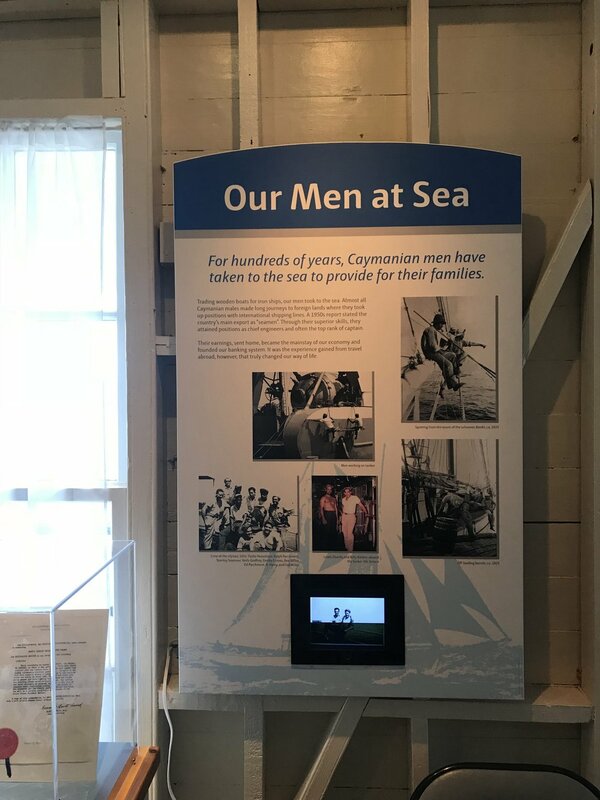 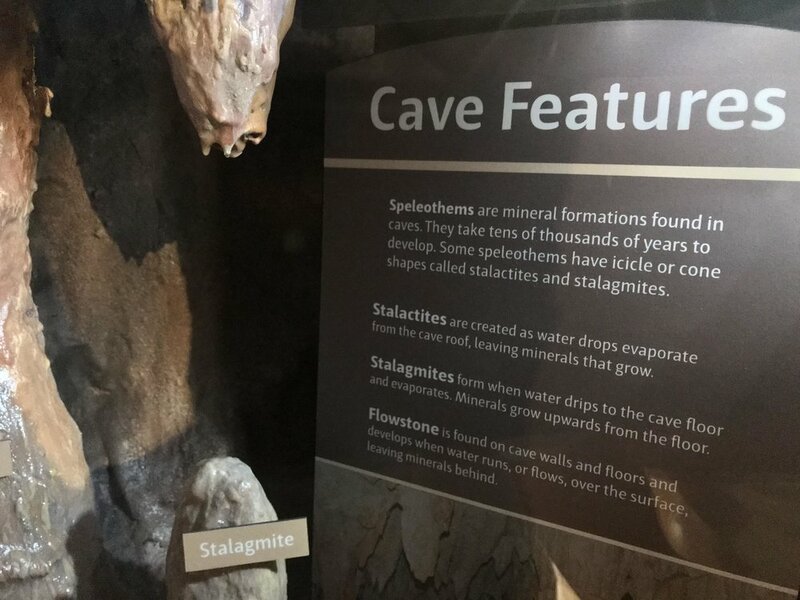 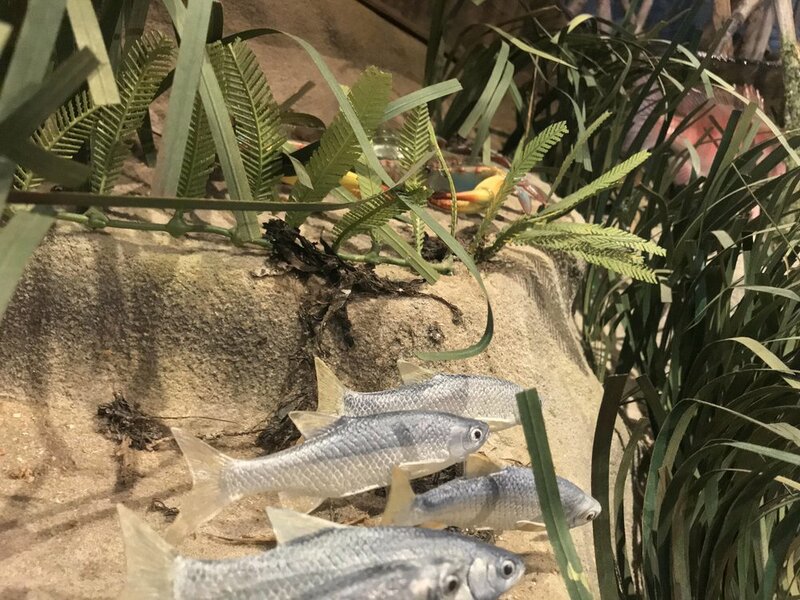 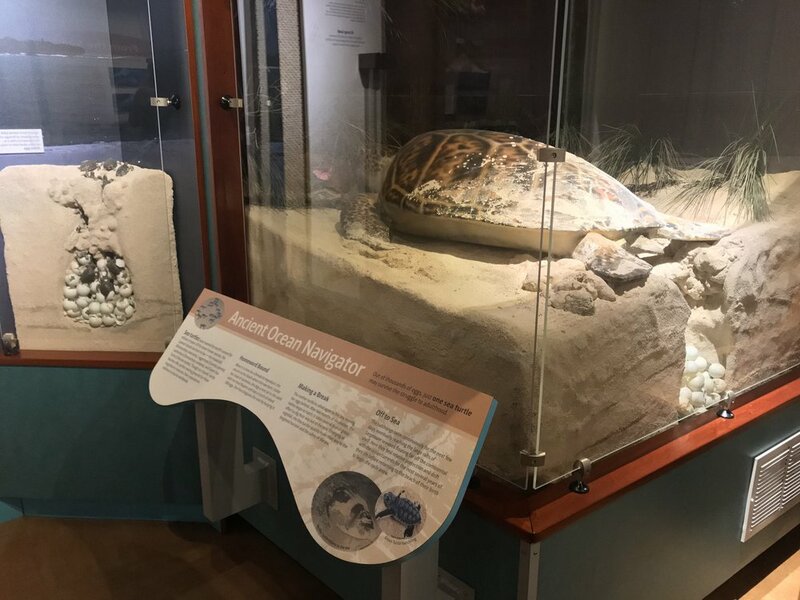 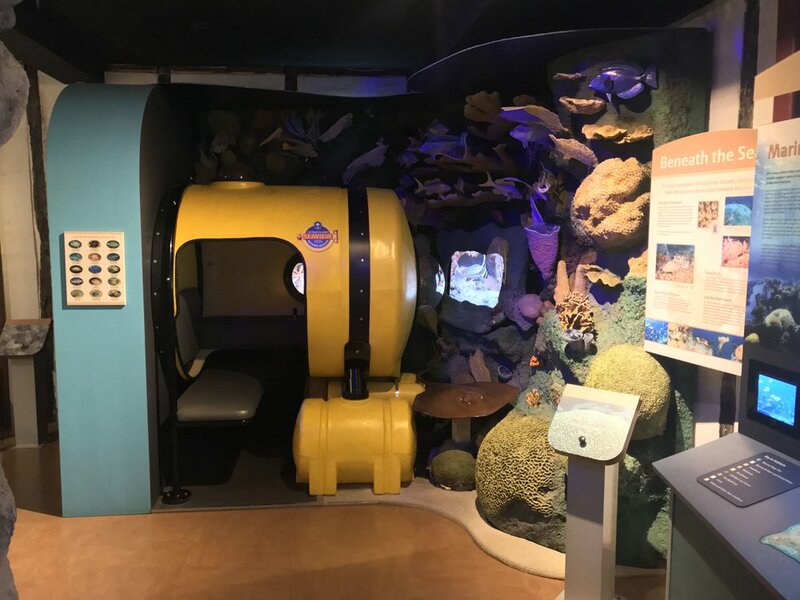 Wilderness Graphics was called in to plan, design, fabricate, and install new displays, panels, and signage for this two-story historic waterfront museum. 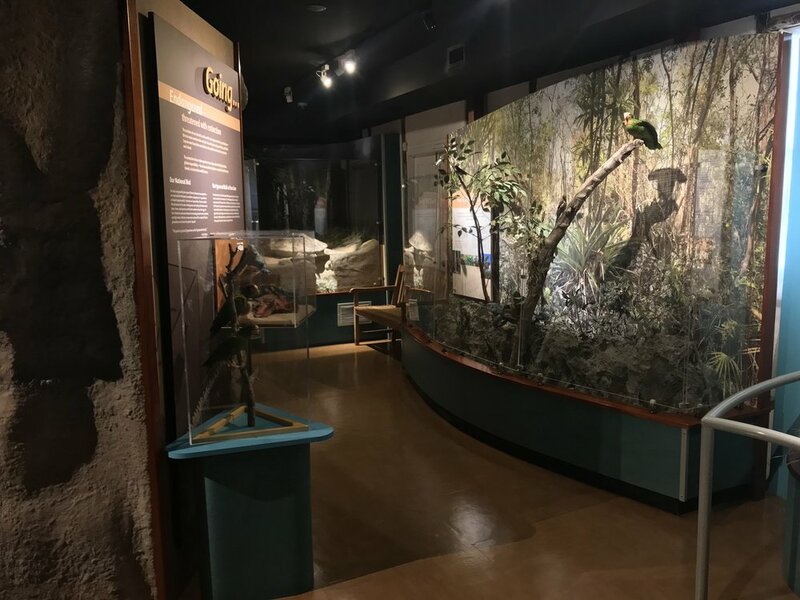 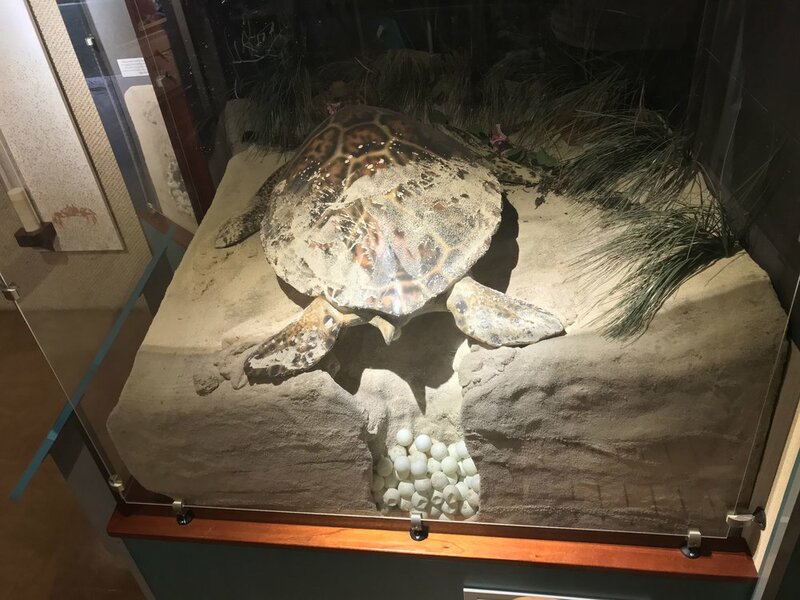 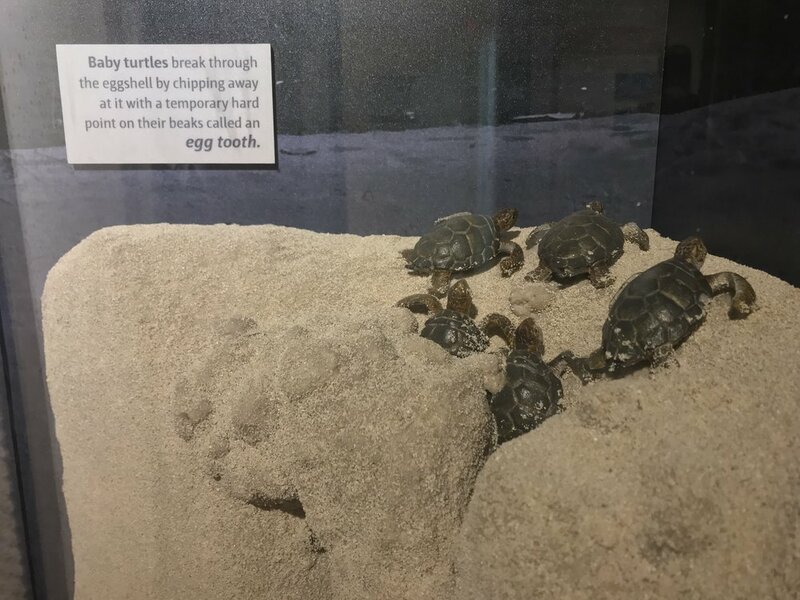 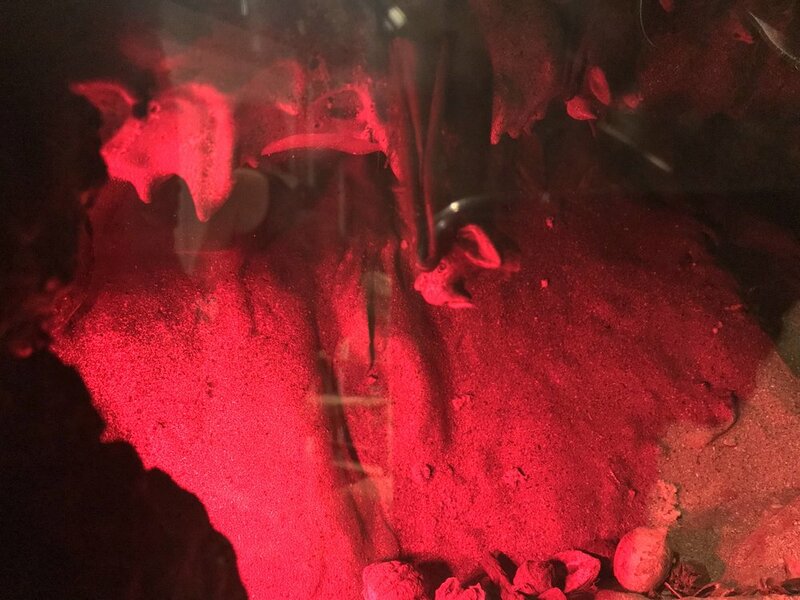 The project included exhibit services for a cultural history gallery and object theater, natural history gallery, old gaol, and gift shop.